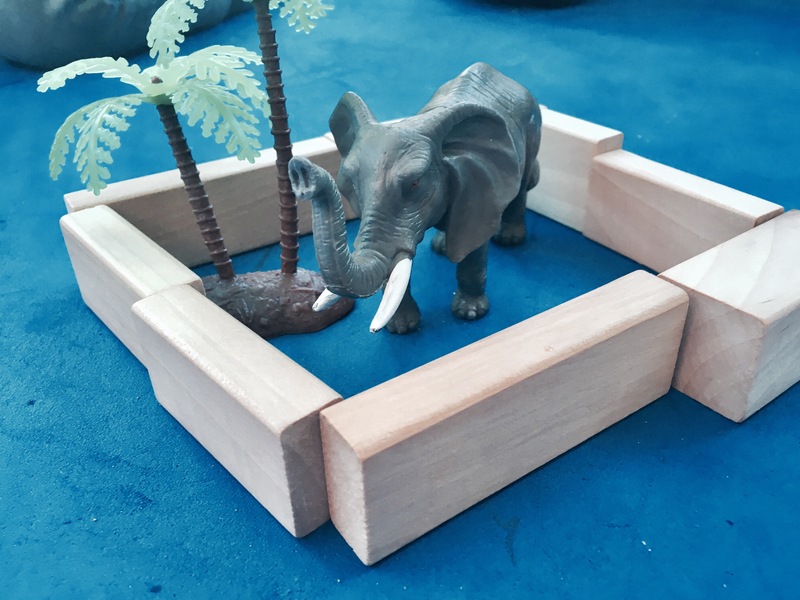 Setting up a pretend zoo is so easy. 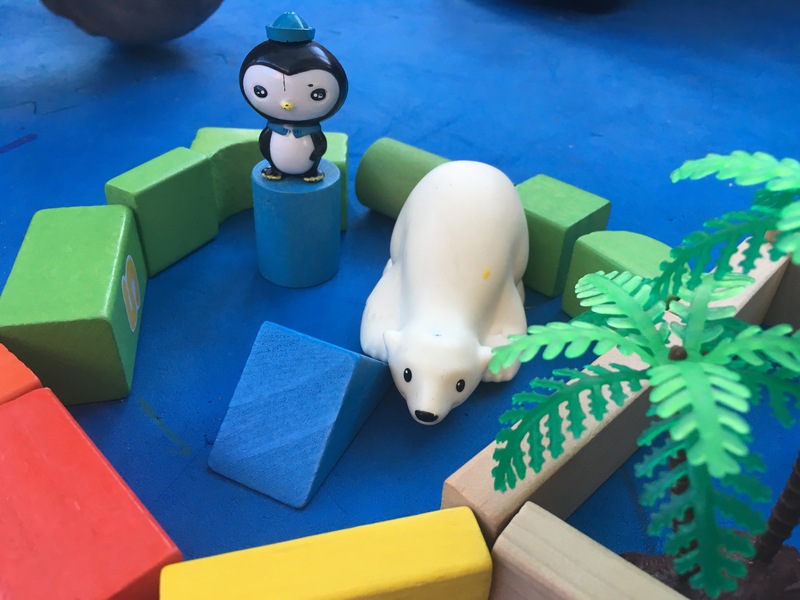 We used building blocks to make cages, but you can use anything from cardboard and lolly pop sticks to stones in the garden! Imagination! 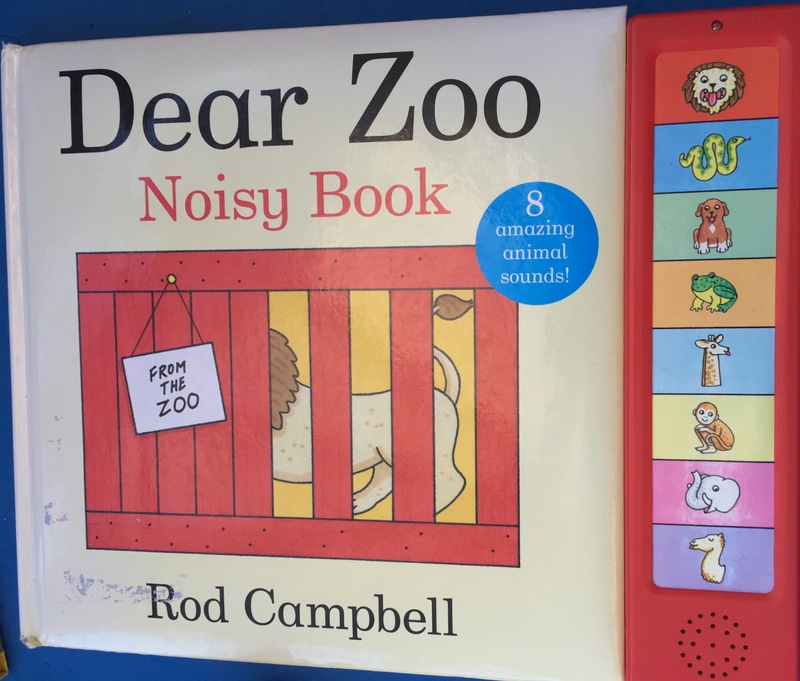 This helps children develop their imaginative skills when designing, making and acting out the zoo. 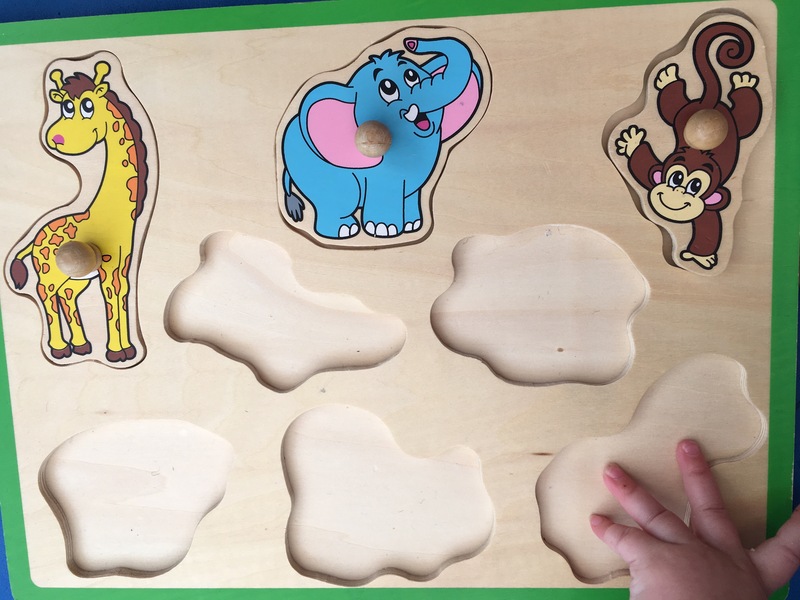 Fine Motor Skills– building and making enclosures for the animals. 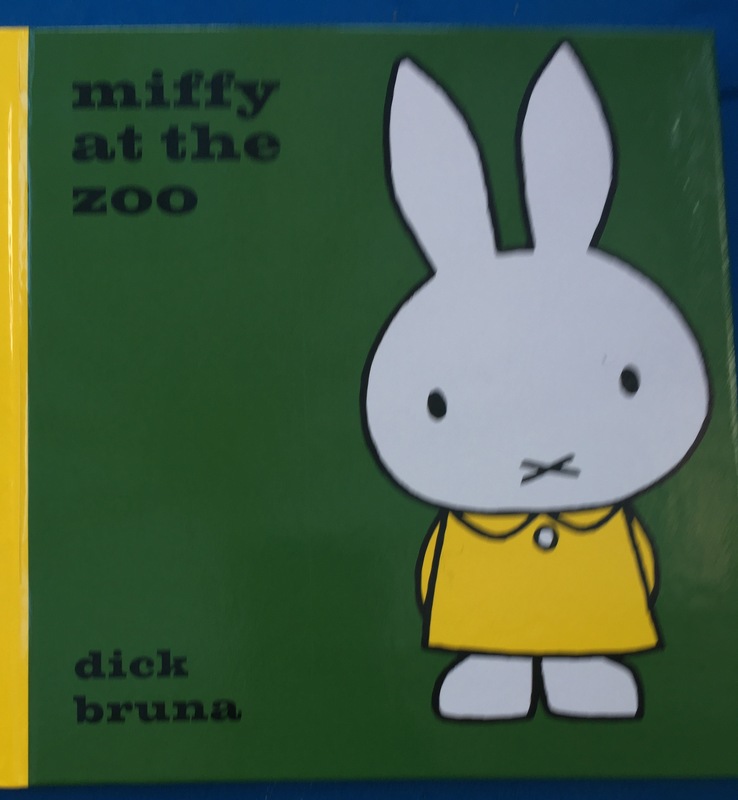 Language and communication skills– discussing what the names of the animals are, what they eat, where they come from. 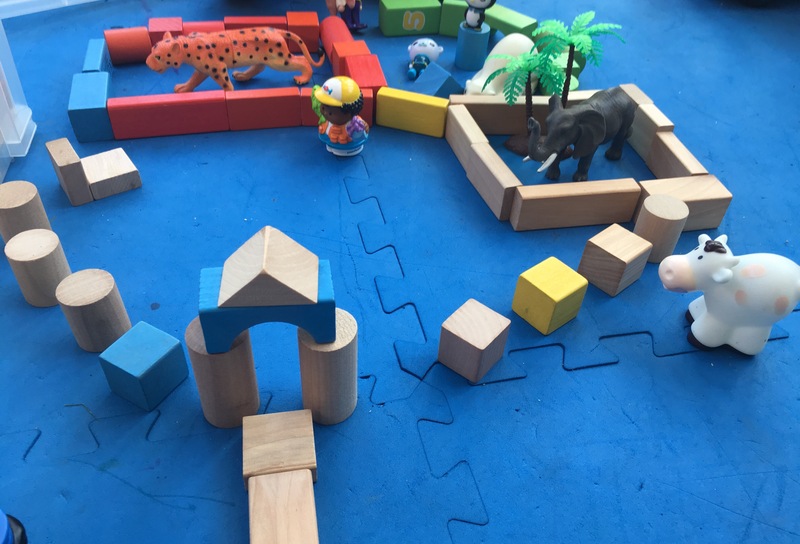 Basic maths skills– shapes of enclosures, sizes of enclosures and counting bricks to build with. 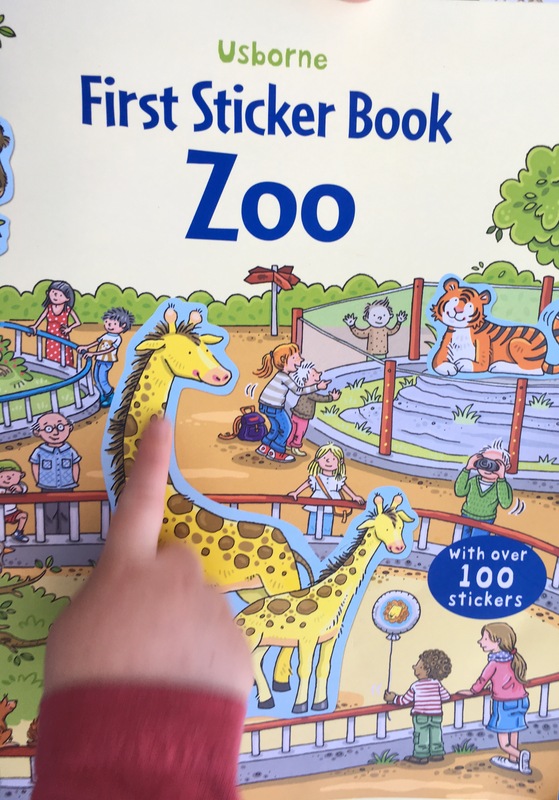 We also extended this game to develop literacy skills by looking at books and sticker books about the zoo. 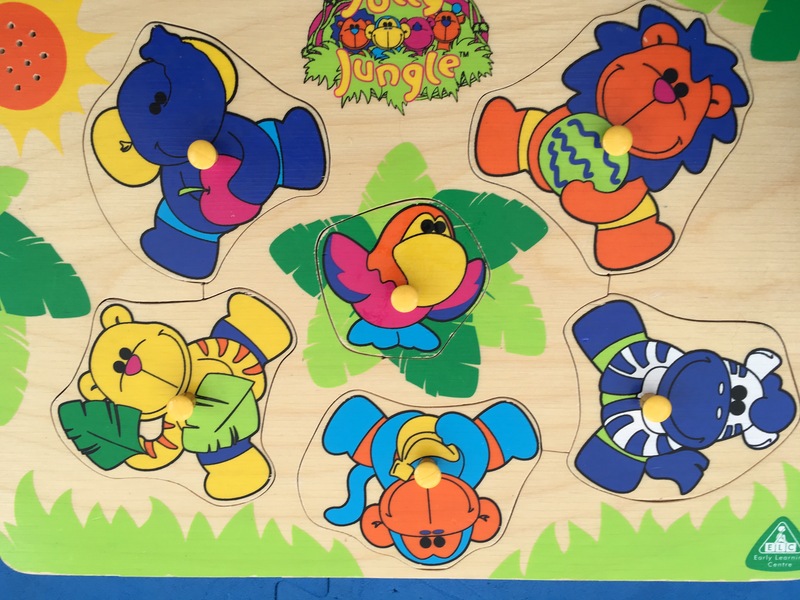 We also developed hand eye coordination by playing with zoo puzzles. 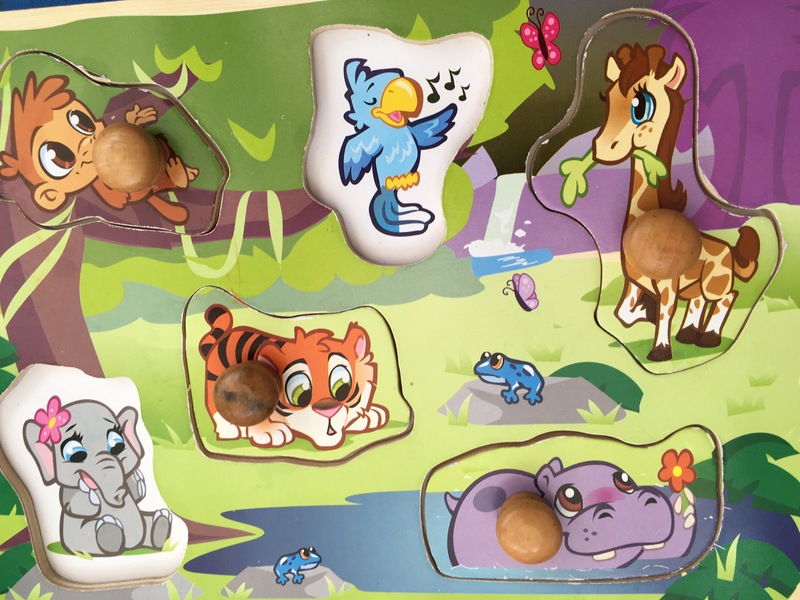 ← Developing Language & Communication Skills- Interactive Nursery Rhymes!